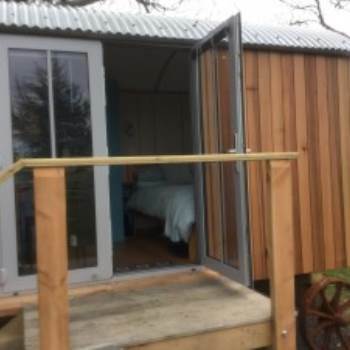 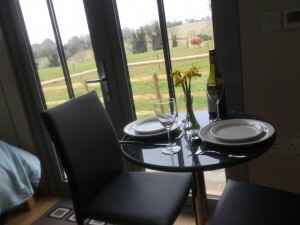 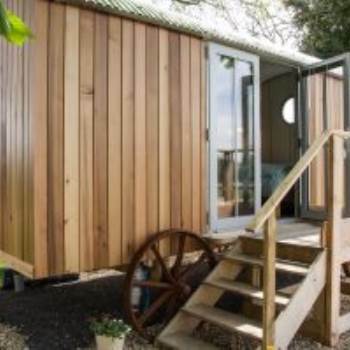 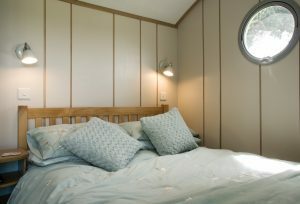 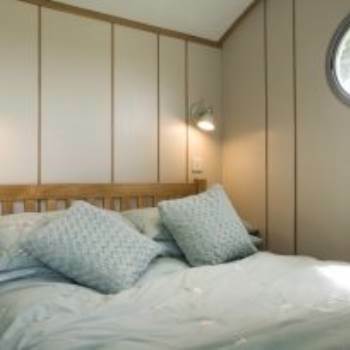 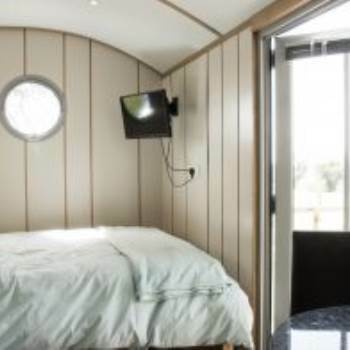 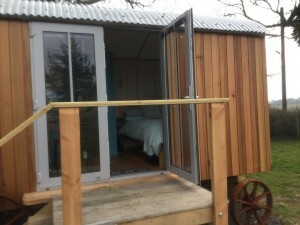 Luxury, self-catering shepherd’s hut available for short breaks (2 night minimum). 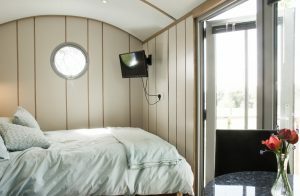 Beautiful bespoke luxury Shepherds Hut set on its own on the far edge of our garden with unspoilt uninterrupted views of beautiful countryside. 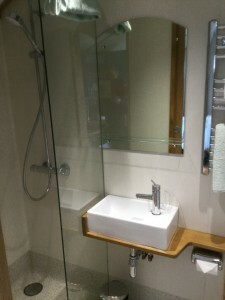 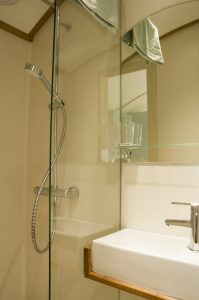 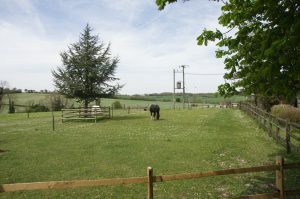 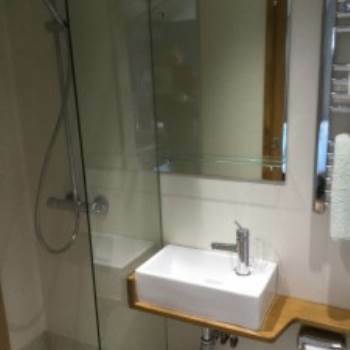 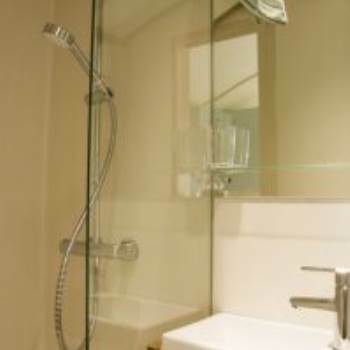 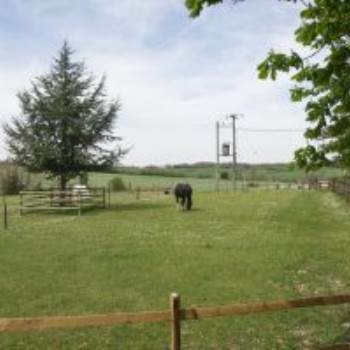 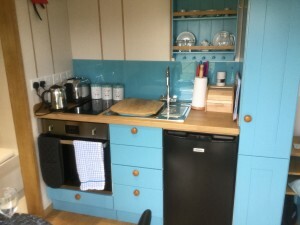 Fully equipped with ensuite shower room, mini kitchen including oven induction hob,fridge/freezer. 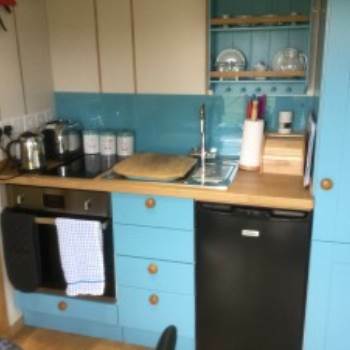 Under floor heating for the colder winter season,TV/DVD player , outside patio area with garden furniture and mini welcome hamper all included. 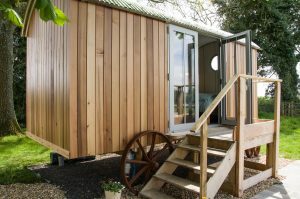 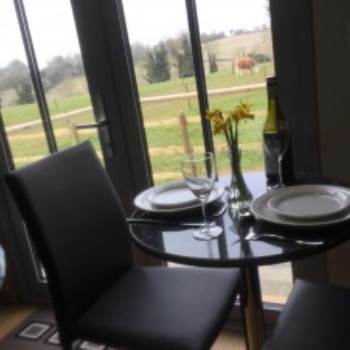 Particular local highlights of your stay might include Highclere castle (set of Downton Abbey), Bombay Sapphire distillery, Whitchurch Silk Mill, or walks around the lovely Hampshire countryside.